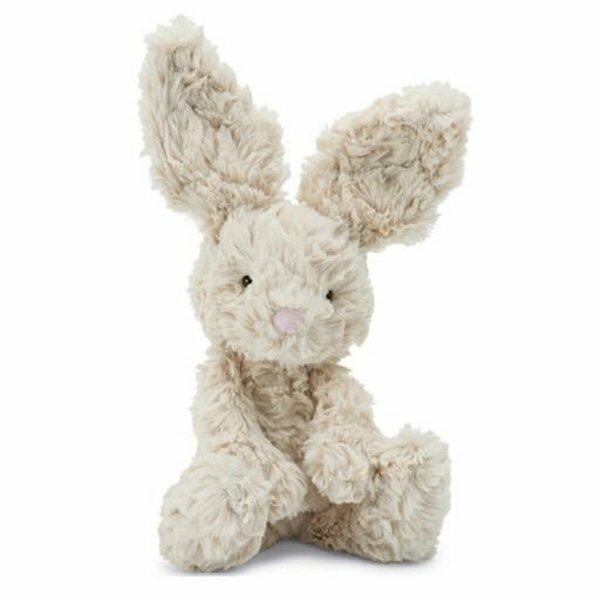 Full of springtime and giddy with giggles, it's Squiggle Bunny! This funny fellow is a little ball of softness, in creamy, swirly fur. Safety & Care Tested against and passed ASTM requirements. Suitable from birth. Made from 100% polyester. Hand wash only; do not tumble dry, dry clean or iron. Not recommended to clean in a washing machine.